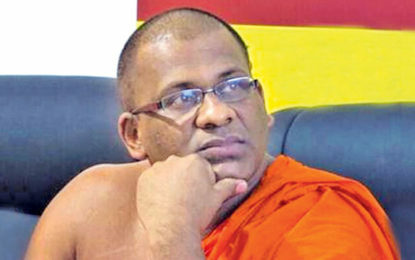 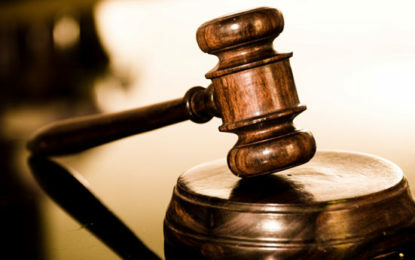 (FASTNEWS|COLOMBO)The Appeals Court has dismissed a request by Galagodathe Gnanasara thera to appeal against his 6 year rigorous prison sentence. 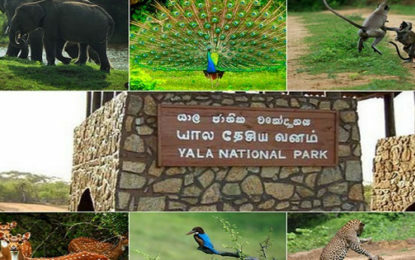 (FASTNEWS|COLOMBO) – Block One of the Yala National Park would be closed from 01 September to 01 November owing to the prevailing dry weather condition. 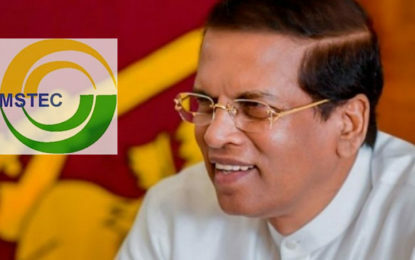 (FASTNEWS|COLOMBO) The Chairmanship of the BIMSTEC, regional grouping, handed over to President Maithripala Sirisena at the Kathmandu summit today. 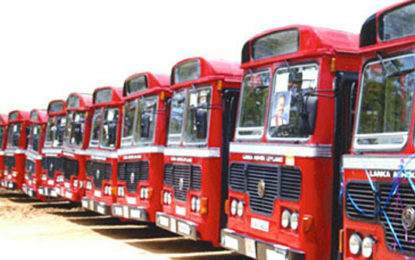 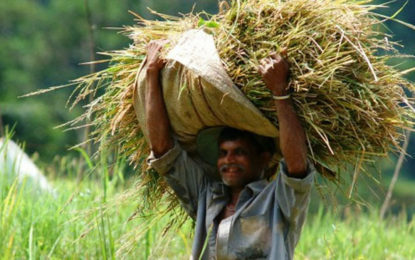 (FASTNEWS|COLOMBO) – The Sri Lanka Transport Board (SLTB) employees attached to the SLTB Bus Depots in Ambalanthota, Tangalle, and Galle have launched a strike over several demands. 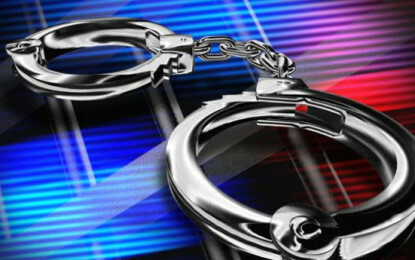 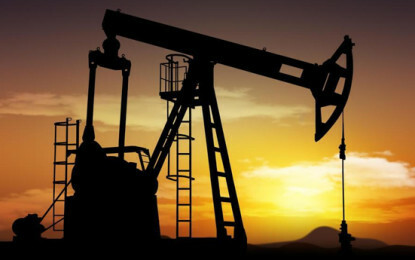 (FASTNEWS|COLOMBO) – Arrest warrants were issued on Venerable Bengamuwe Nalaka, Ittakande Saddhatissa, Magalkande Sudatta, and Madille Pannakola Theros over damaging public property.